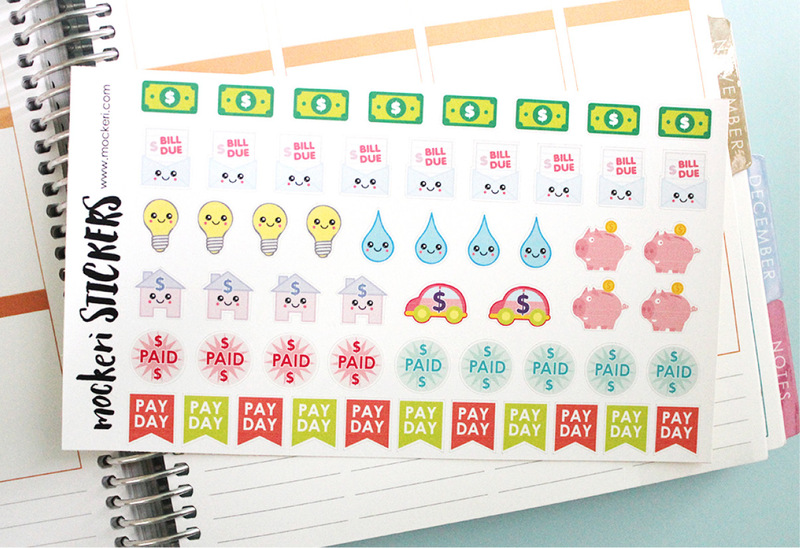 These round colorful icon sticker sheets are available in my store now. On each mini sticker sheet there are a total of 51 stickers. 42 round icons and 9 illustrated icons. 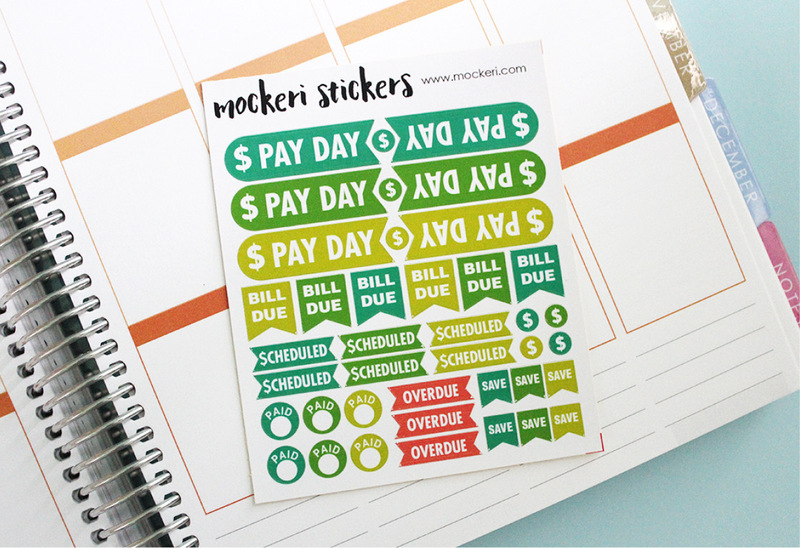 The sticker sheets are: Houses (mortgage/rent), Irons, Groceries (food/shopping), Exercise (Gym/workout), Mobiles, Bins and Recycling, Washing Machines and Money (dollars/savings/bills). MY ETSY STORE – go check them out now!